Today marks the launch of our new Democratic Action for Peace programme, which aims to support inclusive and responsive politics in Colombia. The Programme’s Director, Andrés Sáenz Peñas, reflects on what it will take to achieve lasting peace in his country. 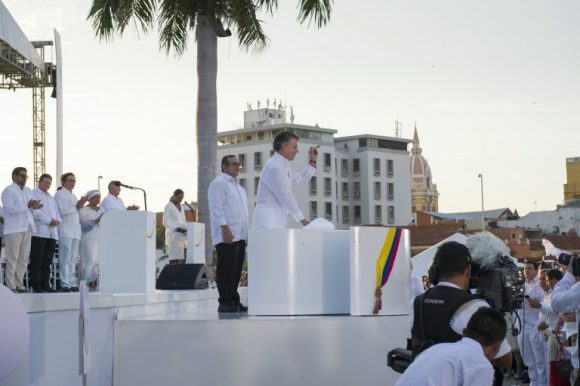 The Peace Agreement between the National Government of Colombia and the Revolutionary Armed Forces of Colombia (FARC-EP) is the most important political milestone in the recent history of my country. The decision came after nearly four years of talks, with the negotiation teams determined to achieve the best deal possible and bring an end to conflict in the country. With the Peace Agreement, Latin America’s oldest guerrilla group renounced its armed struggle and began its transformation into a legal political party: the FARC (Common Alternative Revolutionary Force). The Agreement opened a new chapter in Colombia’s history and shows that no matter how complex a conflict might be, where there is political will there is always a political solution. However, the wounds are still deep in my country’s collective consciousness. According to the Centro Nacional de Memoria Histórica, at least 220,000 people died, 25,000 were missing, almost 30,000 were kidnapped and at least 5.7 million were victims of forced displacement during the armed conflict. Despite this, Colombia shows a lot of promise for post-conflict peacebuilding. Major innovations for peacebuilding have taken place, such as the integration of gender issues; the guarantee of the rights of opposition parties; and the inclusion of a formal role for victims in the Peace Process, with individuals who suffered at the hands of different armed groups meeting directly with negotiators. How these elements play out during the implementation of the Peace Agreement it is yet to be seen. But, for most people in my country, a post-conflict Colombia is still an ethereal idea and tangible results have not yet been achieved. This perception has its roots in a context of political polarization and fragile support for the Peace Agreement. In addition, there is a crisis of confidence in political institutions. According to Gallup, one of the Colombia’s biggest pollsters, only 12% of people hold a favourable opinion of Congress. In this context, improved political participation is the way forward. Political actors are set to play a crucial role in implementing the transformative change needed. They must not only build sustainable peace, but also to rebuild the confidence of Colombians in their political institutions. 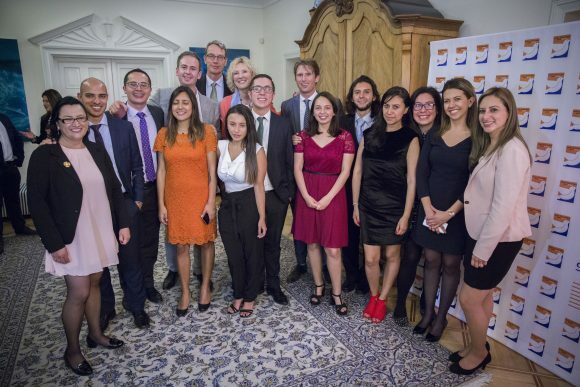 The need to enhance the political participation of all the relevant groups in the political decision-making process is a new challenge for Colombian decision-makers. But it will also need international cooperation. Projects in Colombia should contribute to deepening the democratic culture to aid the implementation of the Peace Agreement. We, at NIMD Colombia, truly believe that it is through active and informed political participation of all the political, cultural and social stakeholders that transformative change will be possible. 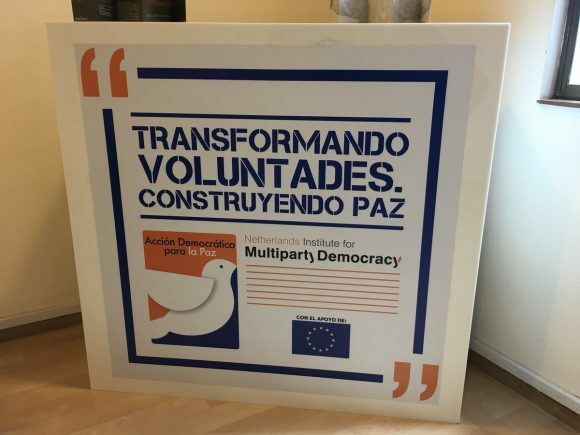 The “Democratic Action for Peace” programme, financed by the European Union and fully implemented by NIMD Colombia, is a step in the right direction towards achieving sustainable peace in an inclusive and diverse political environment. Everything you need to know about the new programme (in Spanish).